As I write, I am in my senior year at IHOPU. I am amazed at how the Lord has led my heart and life these last four years. He has marked me as His child and set me apart for His service. My definition of success is now based on His love for me and my choice to love Him in return. Early on at IHOPU I thought my life would get sorted out within four years and that I would have perfect clarity and understanding concerning my calling and assignment in God. I come away, however, with a profound sense of how much my life is a journey. Although I have gained clarity that my calling is to be in the house of prayer, I know my life is about leaning into the Lord, hearing His voice, and following Him, not just performing well in my classes. 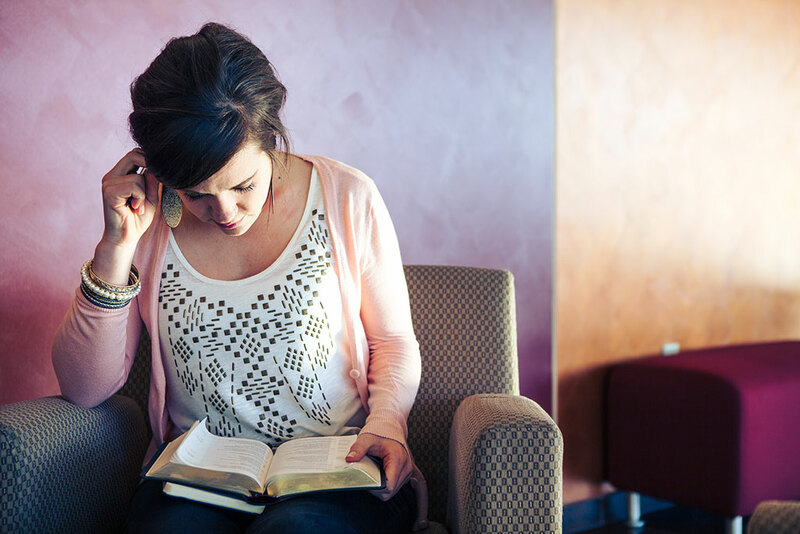 Academics are big, but intimacy with the Lord is bigger!